Looks like this would be a delicious recipe for a sweet & spicy sweet potato soup. A few days ago I managed to make a very nice sweet soup. In our country we don’t have sweet soup. Most of our soups are sour, so to eat a sweet soup is something new and very interesting. Having a sweet potato in my fridge, I decided to try a sweet soup. So I used what I had in the fridge and this is my sweet soup. 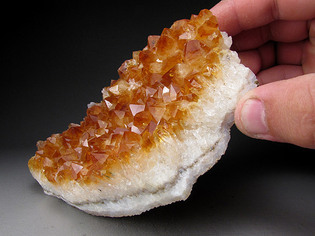 Yellow topaz and citrine are November’s birthstones. 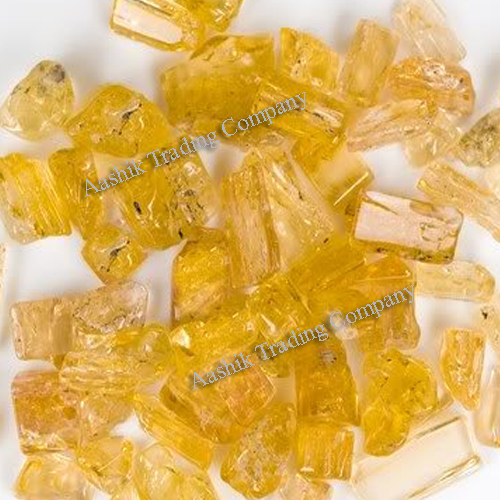 The yellow topaz stone is known for its powerful ability to help one manifest their personal intentions through their own will. Wear it or add it to your meditation. It’s a stone that represents friendships and encourages helpful people into one’s life. Not only does it grow in multiple colors, it also “comes with a wide variety of meanings all across the globe. In Asia the chrysanthemum signifies life and rebirth, making them great gifts for birthdays and baby showers. In Europe the chrysanthemum signifies an expression of sympathy. 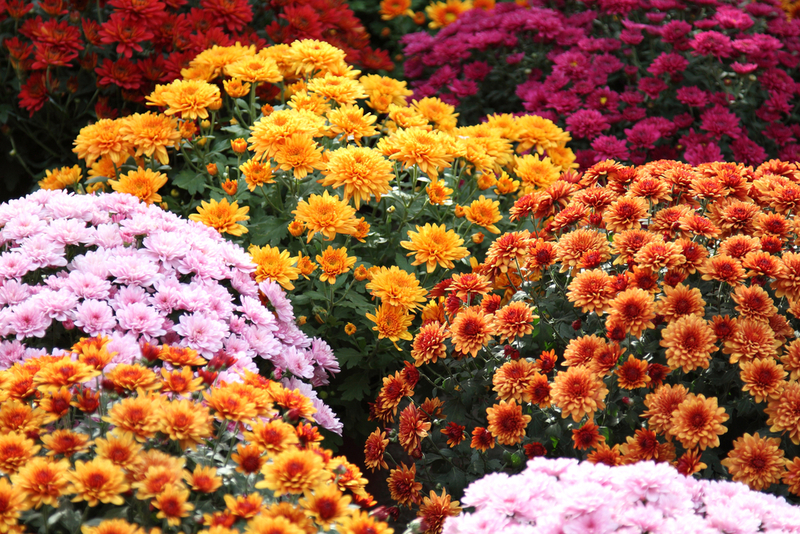 Chrysanthemum’s are typically looked at as a flower that signifies respect and honor in America. 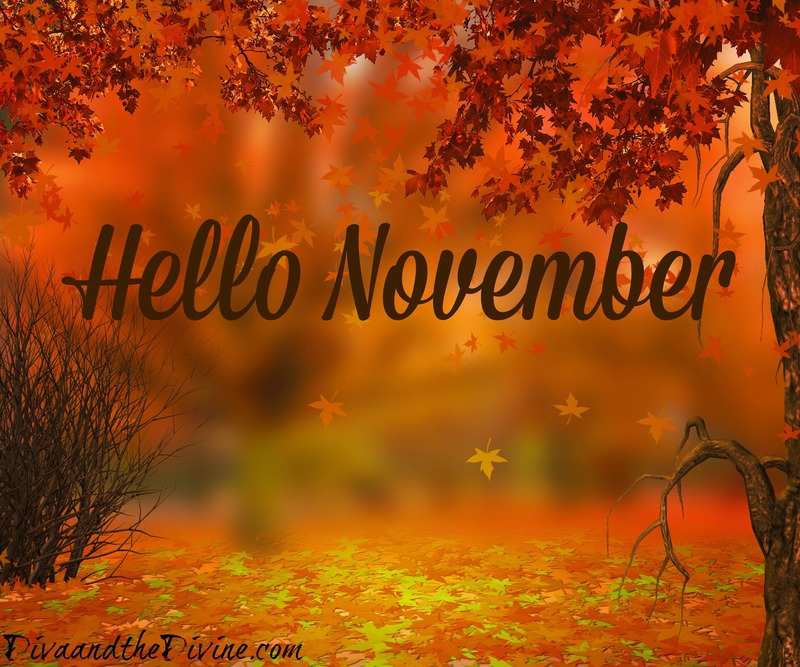 November is also known as the big holiday retail month of the year. Both Black Friday and Cyber Monday have many shopping in stores and online. I don’t buy a lot of things Black Friday BUT I look forward to going every year with my sister. It’s become our sister time tradition. Broke or rich, we’ll still get together. If anything to just have a reason to sing carols in the car, fuel up on coffee, bundle up with ads marked with possible items we’d like to purchase, and even though we’re not in it for the adrenaline rush to get that major deal, we LOVE watching others silliness. Be sure to check out TrueCouponing.com’s post on What to buy in November to find items to add to your shopping list this month. The butternut squash is a winter squash that is often thought of as a vegetable even though it’s actually a fruit. It has a sweet, nutty taste similar to pumpkins and gets sweeter as it ripens. Like pumpkins, you can eat the seeds raw or roasted. The other month, I made the first soup batch of the season for one of my groups to celebrate the Autumn Equinox, each other, the work we do as a group within our local community, and to celebrate our awesome group founder who’s moving in a couple of weeks. This creamy soup was absolutely divine. Savory with just the right amount of sweetness to please tongue. I’ll share my recipe but I’m sorry to say, you won’t be able to replicate it exactly. I forgot to grab the green apples so I ended up using my homemade apple butter from last year. I’ll post that recipe later this year but unless you’ve made a batch with my same ingredients, the taste might not come out the same due to the additional spices I used. The batch I made was enough to feed 8, send home 2 more bowls, and left 2 more bowlfuls for the next day. Time to collect the magic ingredients, and if you’re like me, set the mood in the kitchen with candles and music to get you in that moment of peaceful happiness. Now that you have all the ingredients, get out the knives, a spoon for scooping, garlic press, cutting board, and food masher. Cut and peel butternut squash in half. Spoon out the seeds and stringy flesh from squash. Then dice the squash. I personally prefer to save my seeds for eating and planting instead of tossing them out. Mince or press 2-3 garlic cloves. Peel and dice the white onion. In a large baking dish, add squash, garlic, white onions, honey, apple butter (or green apples), olive oil, salt & pepper, and STIR to mix all the ingredients together. Bake at 400 for 45min-1hr until the squash is mashable. We’re almost there, it’s time to get that soup going! Grab your blender or mixer, vegetable broth, heavy cream, and still warm roasted mashed squash, blend all the ingredients together til you get to the soup thickness you prefer then pour some into a bowl. Add a dollop of fresh cream and a bit of rosemary to your soup. Now grab your spoon and dig in! The perfect partner in the pursuit of a healthier you, Bulu Box is like having a personal trainer and a nutritionist as a best friend. Each month, a box of healthy discoveries is shipped right to your door for just $10. You learn about that month’s 4-5 premium samples, try each one and see what fits into your individual healthy lifestyle. For sharing your opinions on each month’s samples through a quick survey, we will give you 50 Rewards Points (that’s $5!) to use in our shop to get more of your favorites. Get a 3 Month Subscription for just $15 (regularly $30) at Bulu Box! Use code WOWZA here -> http://usfamilycoupons.com/coupon.php?regionid=75&bid=11865&dealid=1825. Pumpkin Harvest Crisp greek yogurt from Chobani is yummy to my tummy. It’s one of their limited batch “flip” flavors that I personally discovered why at Lowes Foods grocery store this week and seriously pondering whether to stock up on it or not while I can this autumn season. 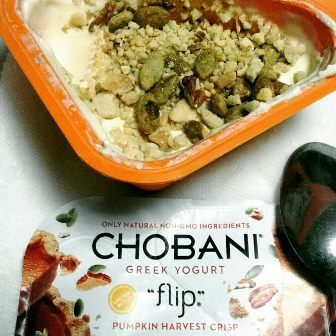 The “flip” part of the container is filled with crispy yumminess that gets dumped onto the pumpkin flavored greek yogurt. Pie crust pieces, pecans and glazed pumpkin seeds create this delightful crispy yumminess. 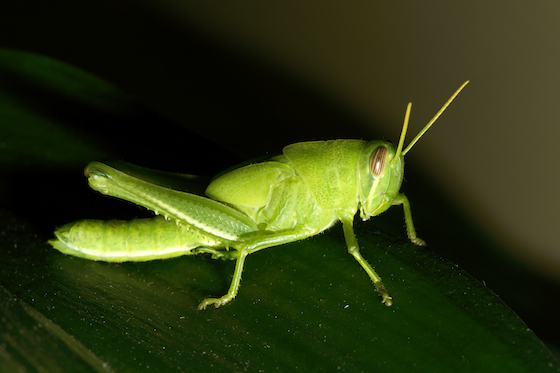 It’s crunchy, it’s sweet, it’s salty, it’s like a cozy get together on a crisp autumn afternoon in my mouth – YUM! Do you have a seasonal greek yogurt flavor? I think I’ve just found mine.